Meet the 2018-19 iLEAD mentors! Meet the executive board members! Brittany Chloe (BC) is a sophomore studying Child Development in the hopes of becoming a pediatric nurse abroad. Though she was born and raised in the United States, and calls Memphis, Tennessee home now, her family is from Nigeria and she sees herself as more of a global citizen. She has a passion for other cultures, languages, countries, and the people that hail from them. She also is a big foodie, and an “adventurous eater.” As a mentor she hopes to serve as a first- and true- friend and resource to her mentees, to make them feel welcome and understood and help them through the ups and downs of life at Vanderbilt. She is involved in several different language and cultural programs, and is willing and available to use the resources she has and knows about to the benefit of her mentees! 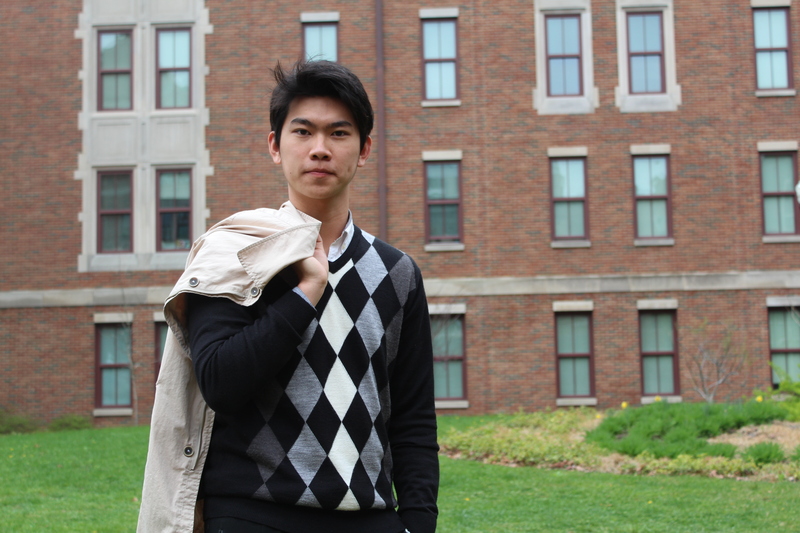 Adam is a sophomore from Qingdao, China. 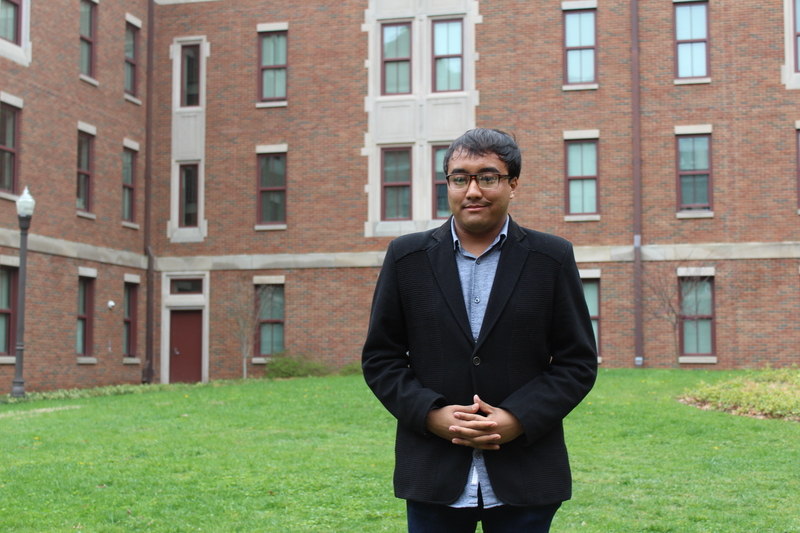 Majoring in Economics and mathematics, he has strong interests in business and finance. 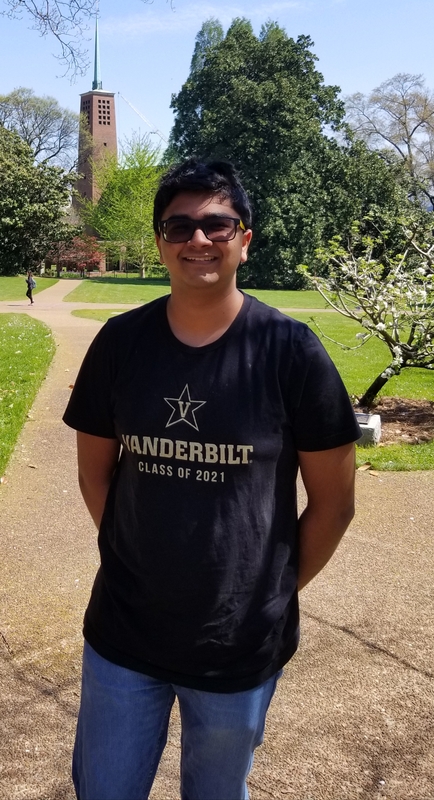 The freshman year was his first year in the U.S, during which he improved socializing notably and learned much more about U.S society, while also pursuing academic interests with the excellent resource in Vanderbilt. He enjoyed Alternative Spring Break, loved playing with his intramural soccer team, and devoted a lot of time in International Student Council. Attending events with clubs like finance club, math club, and investment club was also a crucial and memorable part of his first year. During his free time, Adam loves playing soccer and listening to EDMs. He is a big fan of Chelsea and Alan Walker. After coming to Vandy, he adopted many new hobbies: playing piano, working out, Spanish, and producing EDMs. 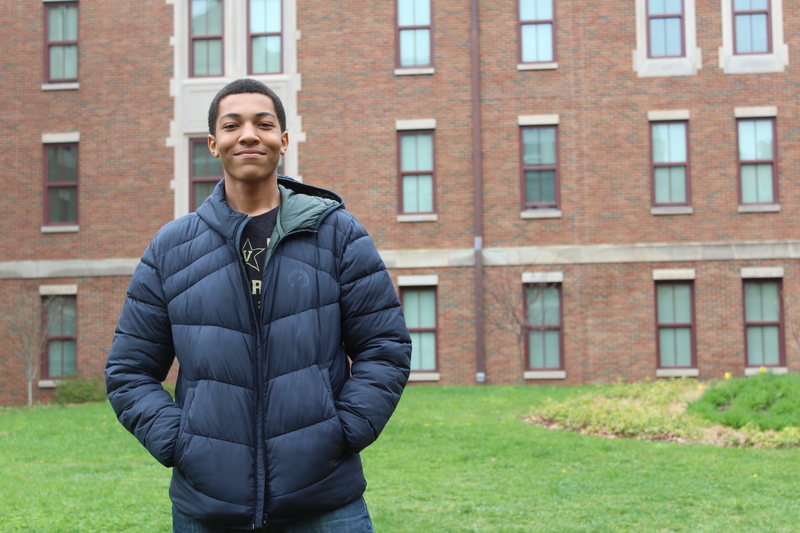 He believes that Vandy is a place to explore all possibilities and pursue what you love. Hence to better assist new international students to do that, as well as to overcome the difficulty of studying abroad, he joins iLead and wishes to become friends with all 2022ers. 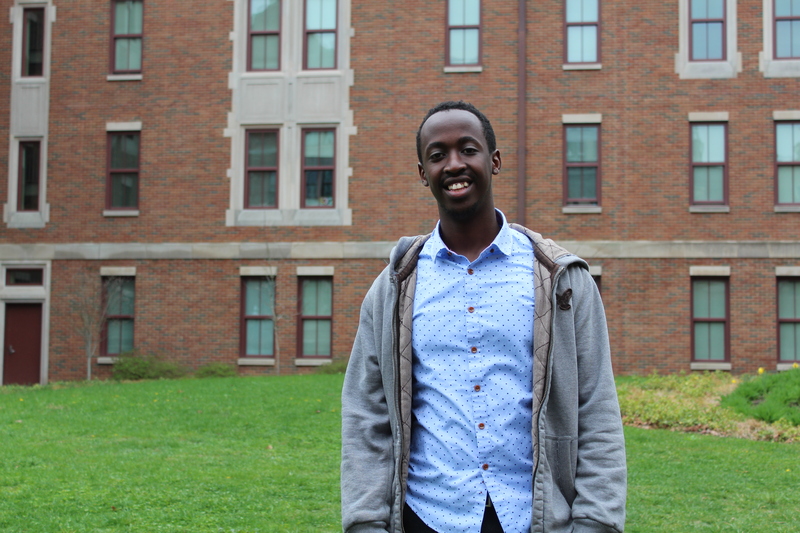 Diandry is a sophomore from Kigali, Rwanda. He is majoring in mechanical engineering with a computer science minor. On campus, he is involved in Vanderbilt robotics and Vanderbilt volunteers for science (VSVS). In his free time, he likes working out, catching up with his friends, watching movies, and crossing things off his bucket list. He is excited about ILEAD and sees it as an opportunity to give back to the Vanderbilt community which has been very generous to him. 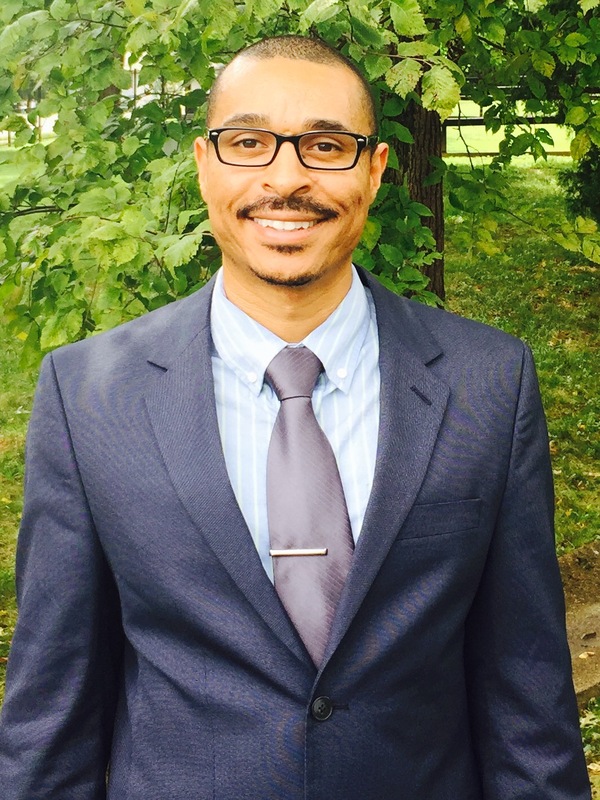 Elliot is a graduate student in the International Education Policy and Management program at Peabody. He is especially passionate about experiential learning, which stems from a gap year spent living and working in many countries. 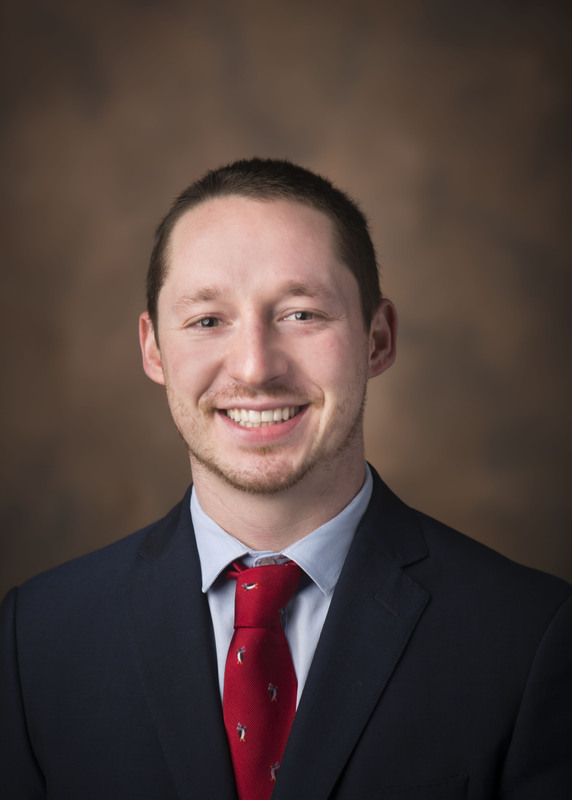 Having continued to live and work overseas throughout his undergraduate experience and after, he is fascinated with the study of intercultural relations and educational exchange. Now a graduate intern at the ISSS office, Elliot is excited to help mentees get the most out of their experience at Vanderbilt. He’s thrilled about exploring new food and languages, and can often be found playing sports, hiking, or at trivia night with friends. Jinglu is a junior economics major. She is really excited to be a part of the ilead family. 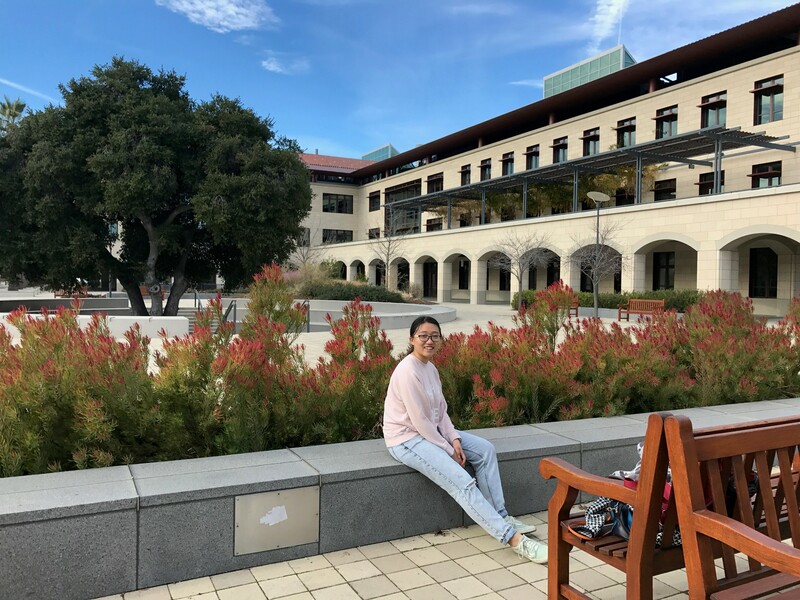 As an international student from China and a transfer, she has gone through many difficulties in cultural difference, academia, and campus life. She joined a few organizations last semester including AKPsi, Equestrian team and received friendship, encouragement, and help from peers. She really appreciates the help she received and at the same time looks for opportunities to make some contribution to the community as well. She is looking forward to talking to other international students, knowing about their experiences and making friends! I am from London and currently thinking of doing a Chemical Engineering major. I have thoroughly enjoyed my time at Vanderbilt thus far, largely due to being able to settle in so quickly. I feel that the ILEAD program played a huge part in that, and so by taking up this role I hope to help others in the same way. The highlight of my freshman year has probably been going to all the Vandy games as I am a huge sports fan and the atmospheres have been great. I look forward to more fun experiences next year and meeting my group!! Kyu Young is from Vancouver, Canada, and is a senior studying Neuroscience and Piano Performance. He is excited to meet his mentees and help them adjust to Nashville and Vanderbilt life as they make an important transition in their lives. Kyu Young loves to eat, so he has enjoyed the various dining experiences that Nashville has to offer! Of those, some of his favorites have been pad thai, burgers, and even rabbit in one of his latest dining adventures. He has gotten to enjoy country music and enjoys the vibrant, live music scene. Other genres of music that he likes include classical music, jazz, alternative rock, rap and really, really sad ballads. Kyu Young’s hobbies include playing basketball, tennis, snowboarding and jamming out with friends. 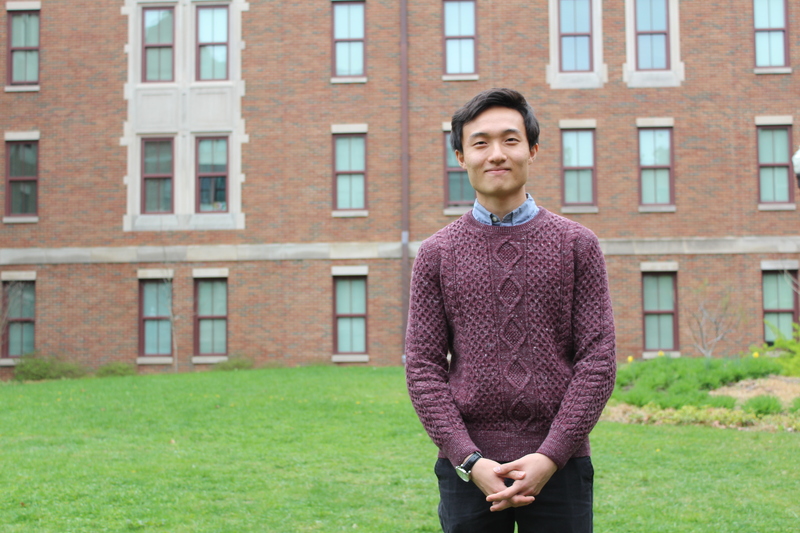 In addition to iLEAD, Kyu Young is involved with AcFee, Harmonies for the Elderly, and research on campus. He can’t wait to meet his mentees and to welcome them to Vanderbilt’s beautiful campus! Laiba is a sophomore from Lahore, Pakistan majoring in Chemical Engineering with a minor in English (she’s trying her very best). She’s a host for Vanderbilt’s Dore4ADay program and a committee chair for International Student and Scholar Services Advisory Board. 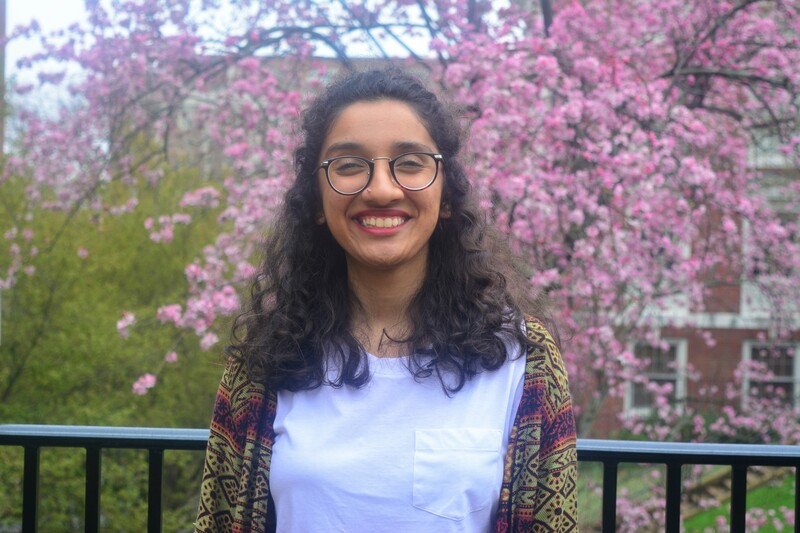 She has also volunteered with Alternative Spring Break and is a member of the Pakistan Students Association. When she isn’t busy running late to classes and really just getting her life together, she enjoys watching movies (Charlie Kaufman and Wes Anderson will be the death of her) and anime (she’s always accepting gory recommendations), listening to music (mostly indie, k-pop and RnB), reading books (or well, depressing herself with dystopian overloads) and playing her ukulele. She has also dabbled a little in poetry and filmmaking and is absolutely obsessed with Sudoku. Laiba has always enjoyed making new friends and discovering characteristics that make each of them unique, so she really looks forward to meeting her mentees and helping them feel at home! My name is Maolin Zong from Zhejiang, China. I graduated from University of Miami with a B.S. in Civil Engineering, and currently working on a Master in Construction Management in Vanderbilt. I enjoyed being physical active, and spend a lot of time doing sports like basketball, boxing and weightlifting. Also, I’m a huge fan of electronic music. Moshe is one of the few graduate iLead Mentors. Originally from Arizona, he has a passion for travel and learning about different cultures. As a first generation American he saw his mother try to balance learning American culture and language while holding on to her own Latin culture and language. This early exposure to dual cultures heightened his curiosity; Specifically, about what people around the world eat. Moshe enjoys eating all kinds of international cuisines, from the unique-Alpaca in Peru, to the mundane-Pizza in Italy. Having already been in Nashville for two years he knows the Nashville food scene pretty well and hopes to break bread with his mentees in all kinds of different restaurants from Himalayan to Korean. When Moshe isn’t eating, he passes his time with his wife and little Shiba-inu pup or by training and teaching martial arts in a small Okinawan art called Shobayashi. Moshe looks forward to meeting his mentees and being a sounding board, friend, or restaurant guide whenever needed. Catherine is a rising senior majoring in Applied Mathematics and English Creative Writing and minoring in Computer Science. She grew up in Nanjing, China as a Korean Citizen. When she was 16, she moved to Cambridge, Massachusetts to live with her mom and stepfather and changed her nationality. She has received generous help and encouragement from many people and now she is very looking forward to sharing what she has learned from her cultural and language adjustment process to help incoming international students. She recommends her mentees to make the best use of these amazing resources offered by Vanderbilt, such as the Writing Studio, English Language Center (ELC), ISSS, and University Counseling Center (UCC). She also recommends her mentees to always reach out for help and advice when they need them. In her experience, most people are very willing to help when they could. She is excited to meet the new international students and to do her best to support them through them their transition to Vanderbilt. 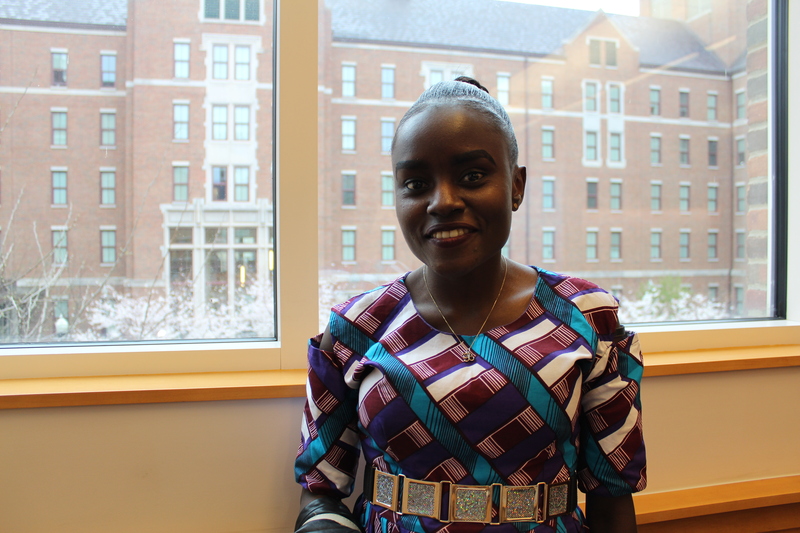 Olubunmi is a graduate student at the Divinity School and she is from Osun State in Nigeria. She loves to meet new people and is very excited to learn about other cultures. Having a mentor helped her transition to the new life in a new place without much hassle and sharing her experiences with other International students made her realize that having someone as a guide makes a lot of things easier. Olubunmi’s loves to takes walks in order to relax and get away from the busyness of everything and her favorite place is Radnor Lake, a pretty place in all seasons. She loves listening to different genres of music and her dream vacation is to a place where she can read for pleasure, all day. She looks forward to welcoming new international students, helping them to transition smoothly and assisting them in achieving academic excellence. s and political science. 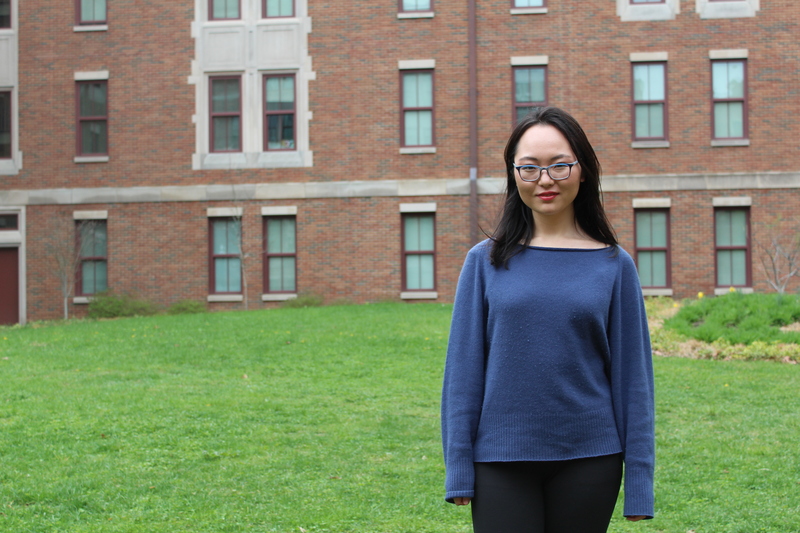 Coming from China, she experienced the transition to the new academic and cultural environment at Vanderbilt and understands the challenges facing international students. 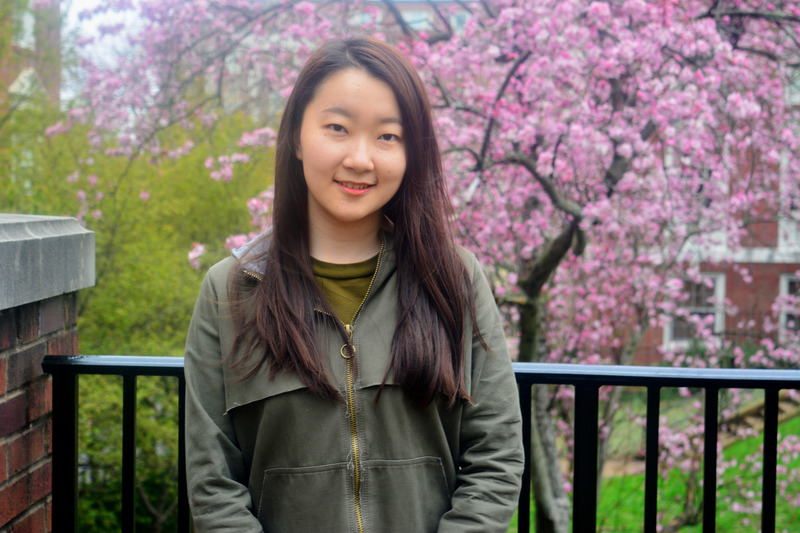 Having received lots of guidance from her previous iLEAD mentor, Qi wants to help incoming international students to succeed and give the same support as she had received. Outside of iLEAD, Qi is also part of the VU Concert Choir and Global China Connection Vanderbilt Chapter. In her free time, she likes reading and finding good places to eat at Nashville. 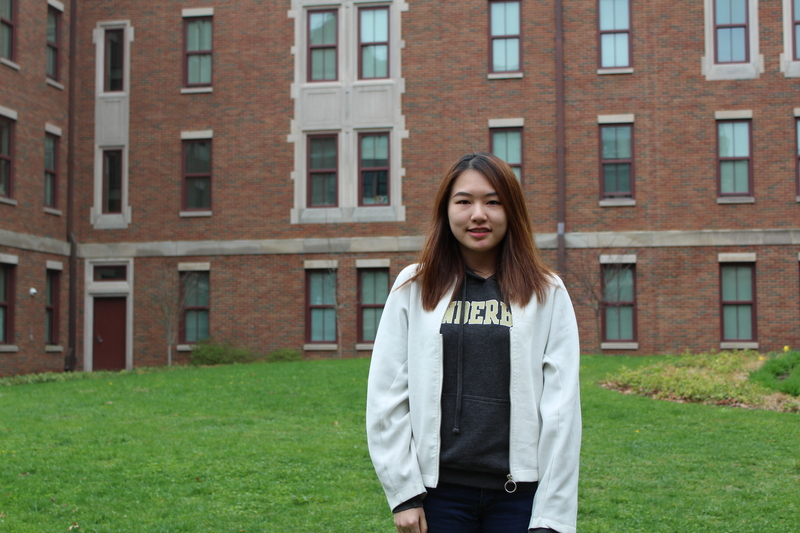 She is excited to welcome new international students in the fall to join the Vanderbilt family. Shan is a junior from Hunan, China. She currently studies Mathematics, Financial Economics and German at Vanderbilt. 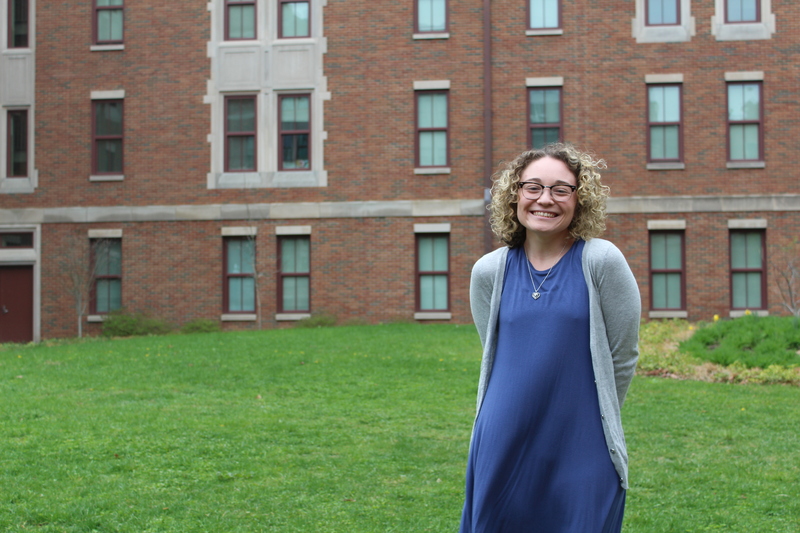 She loves learning about the histories of languages and cultures, which makes archeology and anthropology two of her favorite courses at Vanderbilt. On weekends, she enjoys taking a walk in the Radnor Lake State Park where she once saw a sleeping owl. Her hobbies also include watching movies, cooking and playing badminton. As a mentor, she hopes that she will be able to help her mentees to make the most use of available resources on campus. She looks forward to exploring Vanderbilt and Nashville with her group. 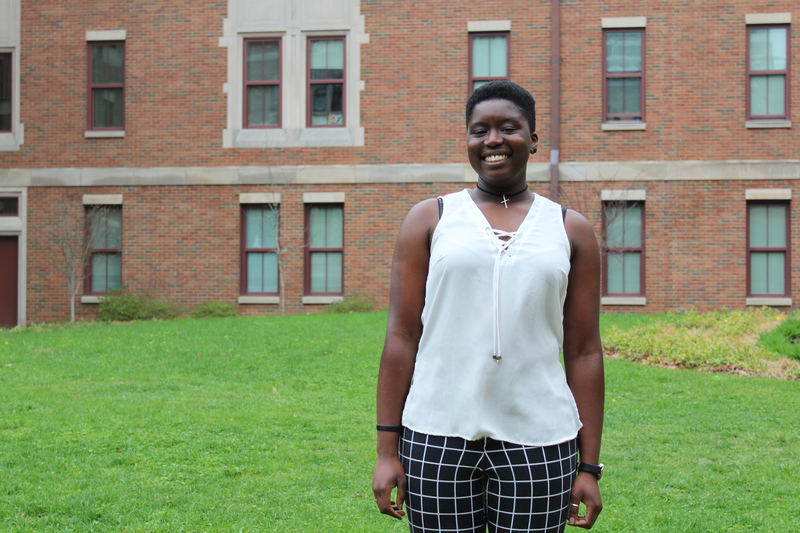 Vee is a third-year law student here at Vanderbilt—and one of the graduate iLEAD mentors. He has moved around and lived in various places throughout the world, therefore, he considers himself as a “perpetual transient.” Because of his past experiences, Vee has gained a special adoration and appetite for meeting, interacting, and learning from people with diverse backgrounds. He is passionate about human rights issues, soccer, and cheesecake—and plans to work in the human rights field after earning his JD. Xi calls Beijing, China her home and came to Vanderbilt to study International Education Policy Management (IEPM). 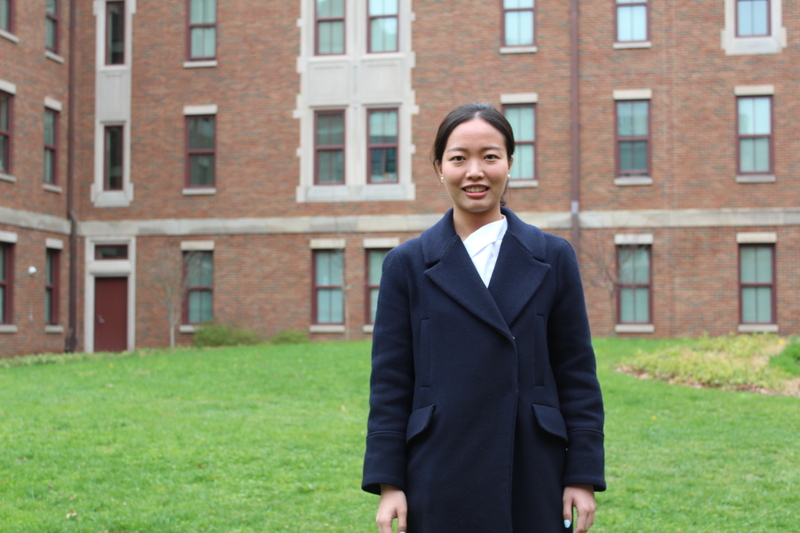 As a graduate student, Xi finds that American academic experience is totally different from what she had in China. She survived by the support of English Language center, Recreation and Wellness Center and friendship from iLeader mentees. Xi can cook Chinese dumplings and shared her food with an American family in Christmas. Also, she loves lecture series in lunchtime and free movies at Belcourt Theatre. She watched the Shape of Water, I Tonya and the Fade last year and plan to watch more this year. In the study break, Xi and her cohorts explore botanic parks and state natural parks around Nashville. Xi is looking forward to meeting new students in fall semester and welcoming her mentees to campus. Eva was originally from Taiyuan (in Northern China) but she would tell people she’s Shanghainese (as a new home since age 6) because it’s easier. She’s (99% sure but not 100%) pursuing a major in history of arts and minors in computer science as well as Japanese. (And she’s super excited to live in Mctyeire Japanese hall next year!!) She’s a part of Vandy’s Next Top Models, has volunteered for Nashville Fashion Show and would be willing to do anything that’s related to arts/fashion/design. She enjoys learning about regional accents and random words from a new language, while moving into Vandy makes her miss the bean bags in her high school library (but she plans on getting one next semester). Considered herself as professional foodie, she’s always down for any food/cooking date in Nashville. As an iLead mentor, she wants her mentees to know that she’s always there for any questions they have and also available to hang out with as a new friend. 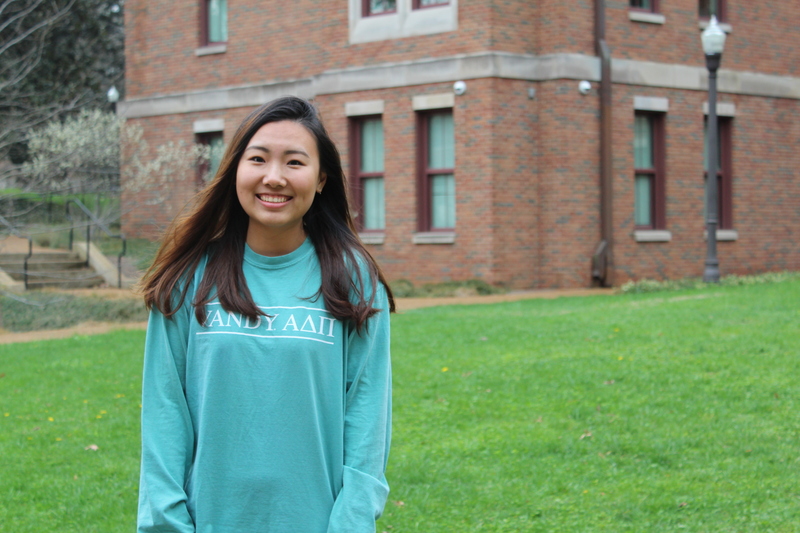 Spencer is a sophomore at Vanderbilt from Suzhou, China and has been studying Psychology and Economics. 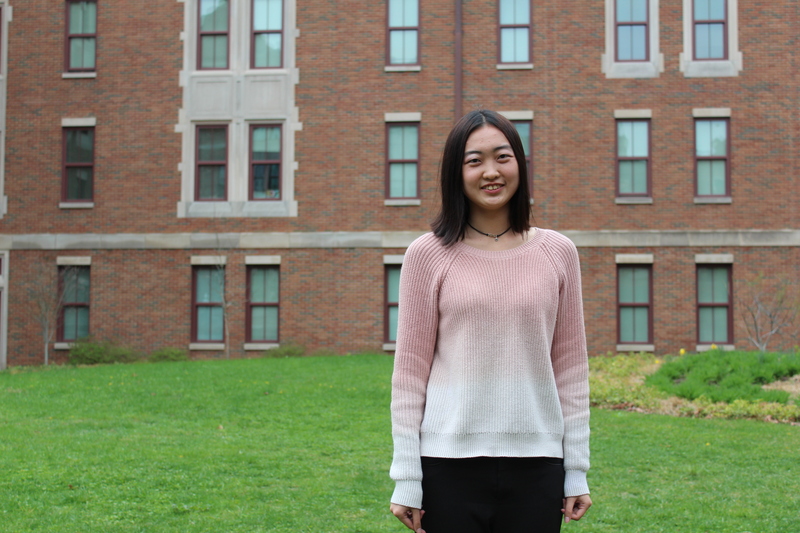 Being an international student herself, she knows the challenges new students will encounter and wants to help all her international student mentees during their years at Vanderbilt. Spencer loves music and can play the piano and guitar. She also loves reading books and playing video games. 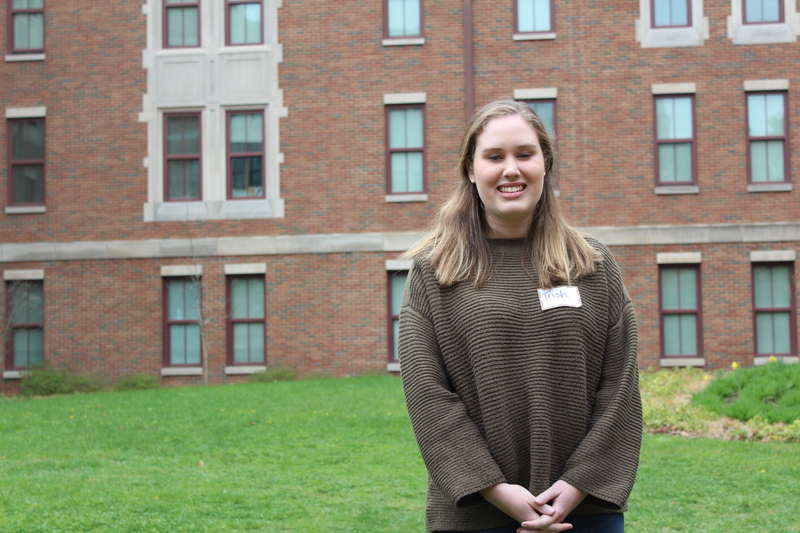 In addition to the iLEAD program, her campus involvements include the International Student Council and Alternative Spring Break. Spencer recommends all students to utilize the resources at ISSS, Psychological and Counseling Center and English Language Center. She is excited to meet her mentees and welcome them to the Vanderbilt community. 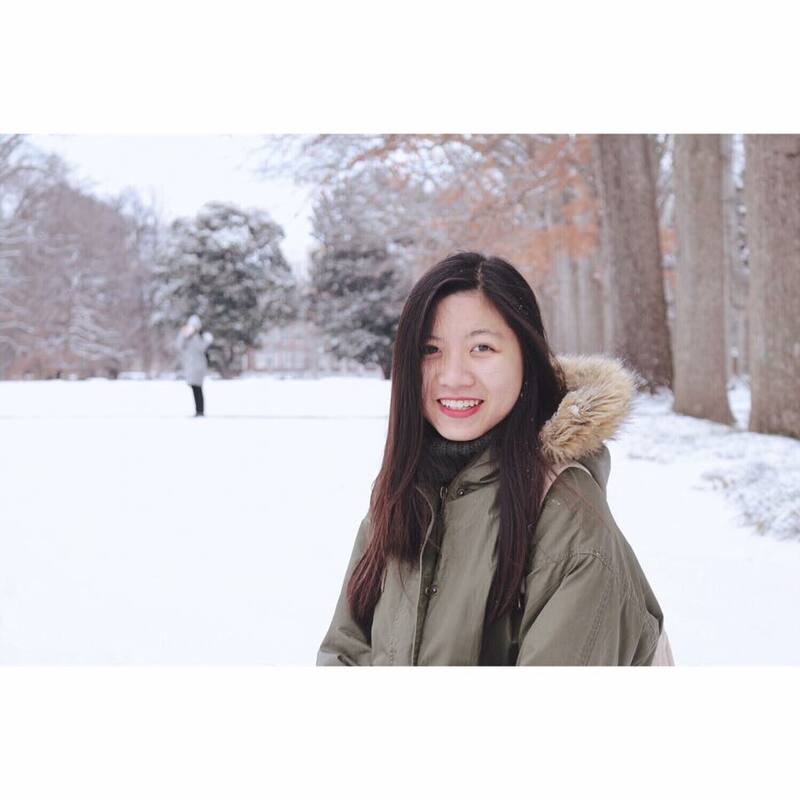 Doreen Li is a rising junior from Guangzhou (Canton), China pursuing Child Development on a pre-nursing track. She is a Global Ambassador working closely with the Undergraduate Admissions Office and enjoys meeting incoming international students and helping them through any problems they may encounter. She is also a part of the Pre-nursing society, Vanderbilt University Dance Marathon, Vanderbilt Emergency Medical Society, AASA(Asian American Students Association), ASB (Alternative Spring Break) and Vanderbilt Infant Learning Lab. She enjoys backpacking, trying all different types of cuisine and scuba diving and has a strong passion for community service. She is excited to get to meet her mentees and is more than happy to connect them to on campus resources to make transition easier. Don’t hesitate to reach out to her if you have any question, even just want to talk or find a food buddy to eat around with! 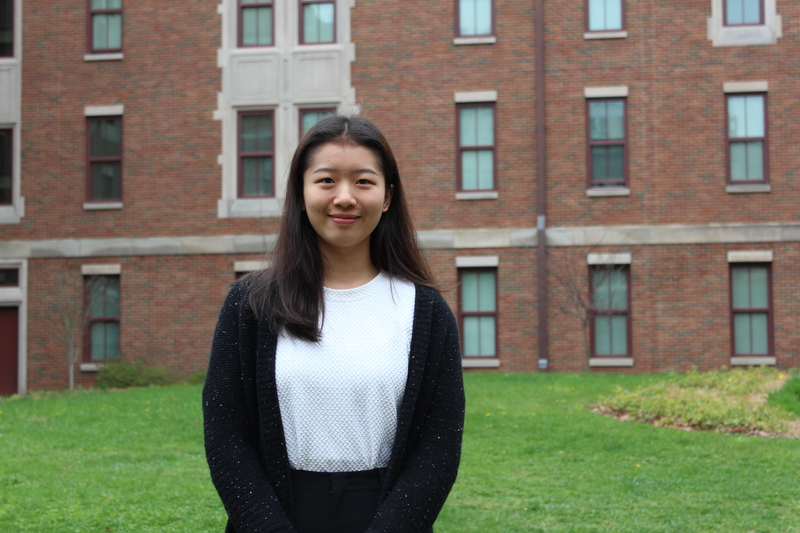 Zewen Xiao comes all the way from Tianjin, China, made her move to Vanderbilt and is now the second-year student studying Economics, Business, and Medicine, Health and society. One of her favorite things to do is photography and she loves travelling around the world. When thinking about her next vacation, Zewen would rather go to a place near the seaside or go camping in the mountains, so she can relax on the beach and feel the nature. She loves food and even more with the spicy flavor. Zewen is a confident girl full of team spirit, high professionalism and management ability. 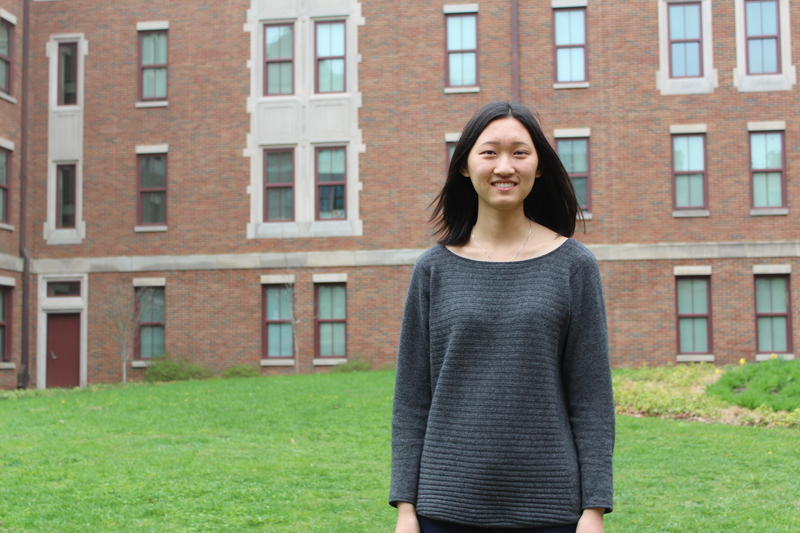 She appreciates the diversity and various experiences that international students bring to campus. As being an ilead mentor this year, Zewen is excited to share her experiences and stories with her mentees. 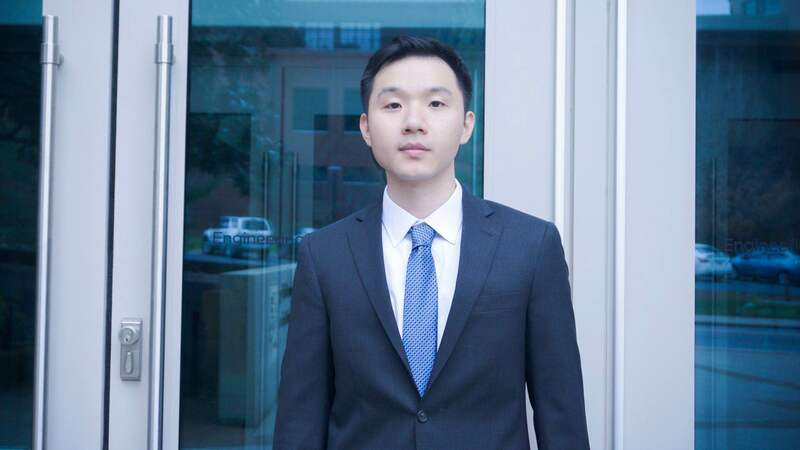 Zhoujun is a sophomore from Wuhan, China and decides to study Psychology and Computer Science at Vanderbilt. Before coming to Nashville, she was in a University Preparatory Program at Tufts University in Boston, MA. A year in Boston made Boston become one of her favorite cities in the U.S. And she would love to recommend Boston’s top sites and Chinese restaurants to you. When she is not in class, you can find her in libraries, Rec center, or a random Chinese restaurant in Nashville. Music is her life. Be careful when you want to start a conversation about music with her because she will force you to listen to her playlist and watch the performance of her favorite boy band M.I.C. 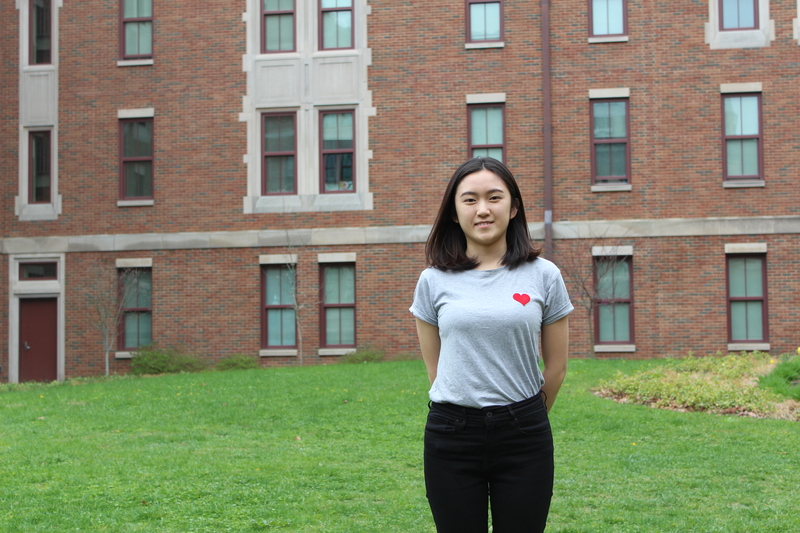 As a student “struggling” in her college life, Zhoujun highly recommends international students to know about several helpful student resources on campus, such as Writing Studio and Psychological & Counseling Center(PCC). She also wants her mentees to know the English Language Center(ELC), which is sometimes ignored by the students but can offer similar help to your paper while the Writing Studio is fully scheduled. She herself would love to be one of those resources on campus that her mentees can seek help from. She will always be there for everyone who needs her.